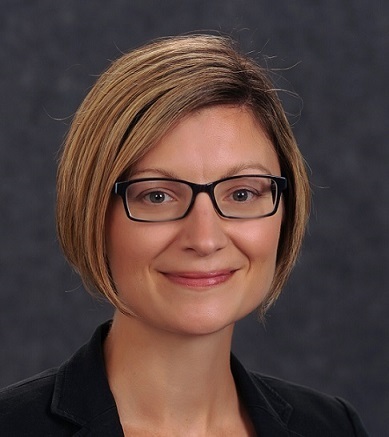 As director of UNH-IOL, Erica Johnson and her team are on the front lines of tackling one of the toughest challenges the computer networking and communications industries face in the transition to virtualized networks -- addressing vendor interoperability. Since 2007, Johnson has led University of New Hampshire InterOperability Laboratory (IOL) as director, and has nearly 20 years of experience at UNH-IOL. Johnson has worked in the lab since she was an undergraduate -- beginning as a software developer and moving to management and business development roles. Most recently, Johnson led the lab's move to a new 28,000 square foot facility in downtown Durham, NH, which includes a dedicated space for hosting plugfests for companies and standards organizations to run interoperability tests. Johnson holds a number of other leadership positions including a position on the BACnet International Board of Directors, Chair of the Open Networking Foundation Testing Leadership Council and Co-Chair of the IPv6 Forum's IPv6 Ready Logo Program. Johnson tells Women in Comms about how she balances the technology and business goals of the UNH-IOL, makes STEM opportunities at the lab a priority for high-school students, and why women should be comfortable pivoting in their careers. Erica Johnson, director of the University of New Hampshire InterOperability Lab. Women in Comms: Tell us a little about your professional background and how you got to where you are today. Erica Johnson : My professional path has been rather organic to this day. I began working at the UNH InterOperability Lab (IOL) as a sophomore undergraduate studying computer science. It was very attractive to me to get hands on experience and network with many different companies in the industry while collecting a paycheck. My original plan was to move out to Silicon Valley -- which I think was everyone's plan in 2000 -- however, after graduation, I was forced to put this on hold due to the dot-com bubble burst in 2001. I quickly realized that I wanted to take a different path than my fellow graduates and stay at the IOL as a full-time employee. I was hired as a software developer, then advanced to more of a business development and management role. I really enjoyed the management role and the freedom the lab gave me to operate and grow a small piece of a business. Since the IOL is 100% funded by industry, we had to operate our testing service unit as essentially a standalone business. I managed the operations and developed new strategies to sustain my 50 customers while training other undergraduate students. I became director of the IOL in late 2007 and went back to school to get my MBA. I’ve been expanding the lab’s opportunities and managing a budget of upwards of $7 million -- we're now working with over 150 companies through dozens of industry partnerships. 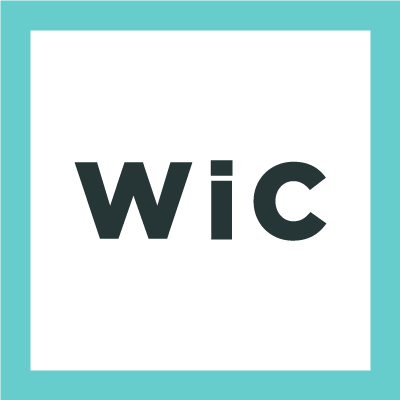 WiC: As a leader, how do you bring together diverse groups, including industry leaders, professional staff and students, to effectively work together to bring new technologies to market? EJ: I see myself as a neutral and unbiased connector, and it's undoubtedly the best position to be in. My role is to navigate the sometimes murky and contentious landscape of new technology standardization development and ensure the lab is available for interoperability. This enables students to work alongside industry leaders and puts them in positions to solve interoperability problems first hand. The IOL students and staff are in turn the experts in many of these newly defined standards. One exciting way we address interoperability problems as a lab is host industry events called "plugfests." We've constructed a dedicated space to make it easy for companies and standards organizations, including forums and alliances, to test products in a non-competitive manner. I have always kept to the original mission of the IOL since 1988, which is to be technically focused and not use our resources as marketing scorecards. Hosting these events leads to the continuous testing and development of new testing solutions, and lab continues to engage with companies outside of the event throughout the year. My professional staff and I also hold many positions whether it's serving on industry boards, working group chairs or as standards editors to ensure we are right where the industry needs us to be and on the right track for the future.